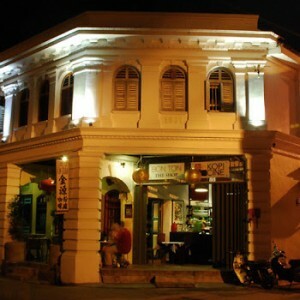 A large number of travelers visit Penang every year which makes the accommodation options to be available in plenty in this state of Malaysia. The state offers a complete range of guesthouses that are fitted with the basic and modern amenities and answers the demands of the travellers and backpackers. These guesthouses are cozy and comfortable and offer good options for the visitors. Some of these also offer budget accommodation options. 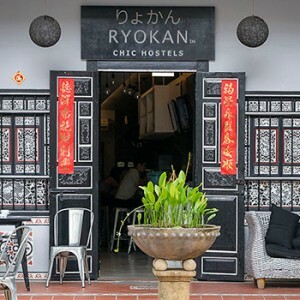 Syok at Chulia Hostel is located at the center of Georgetown. 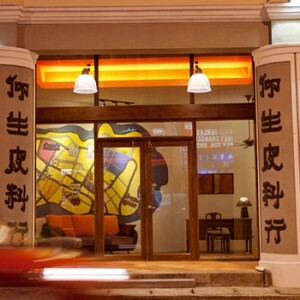 Apart from offering comfortable accommodation options they have a class of staff who are helpful and warm. 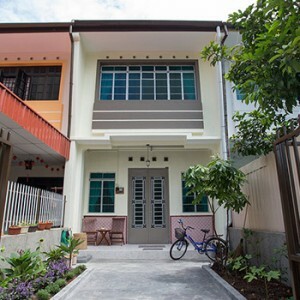 Twelve Inn Boutique Home is a boutique guest house or a home stay. The accommodation is comfortable but without hotel like services. It offers a shared house with shared bathroom facilities. Heritage Lodge has been sheltered in an old building which has been restored recently. The rooms are quite comfortable, clean, and spacious. 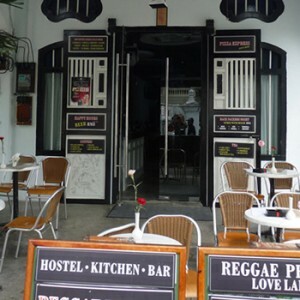 Other guesthouses in Penang include the likes of Reggae Love Lane Hostel, Cintra Heritage house, etc.